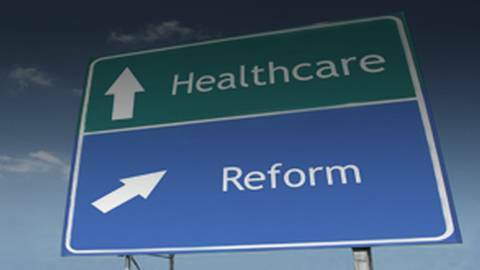 Matthew Fiedler from the Brookings Institution explores the latest state of health care, reform efforts, and controversies on Capitol Hill. The future of the Affordable Care Act is uncertain. While there has been much talk about repeal and replace, legislative efforts to carry through with this initiative have failed to gain any bipartisan support and have since fallen short of passing. Host Dr. Matt Birnholz sits down with Matthew Fiedler to discuss the latest issues involved in health care reform. Mr. Fiedler is a Fellow with the Center for Health Policy at the Brookings' Institution’s Economic Studies Program. Prior to joining Brookings, Fiedler served as Chief Economist of the Council of Economic Advisers, where he oversaw the Council's work on health care policy, including the ACA’s health insurance reforms, Medicaid expansion, and provider payment reform efforts.